UPDATE: We are still currently working out how much we have raised, but we wanted to say well done to Deene McCracken for taking part and raising £83.50 just on his site alone. 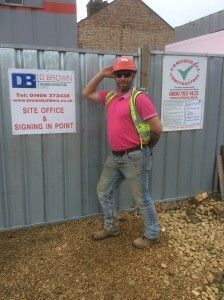 UPDATE: After counting all the money, D Brown Builders have raised an amazing £155 for Wearing it Pink. 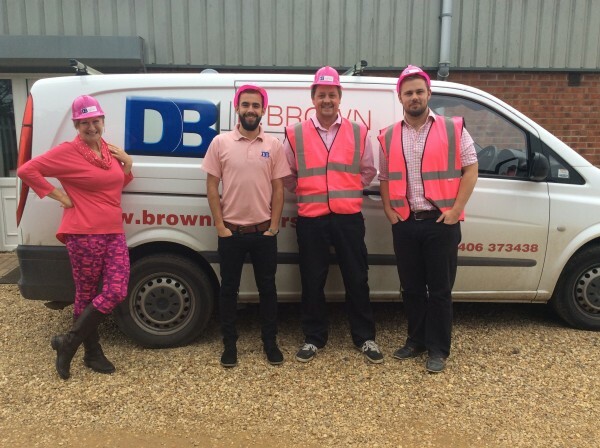 This October, staff at D Brown Building Contractors will be taking part in the UK’s biggest, brightest and pinkest fundraiser, wear it pink. 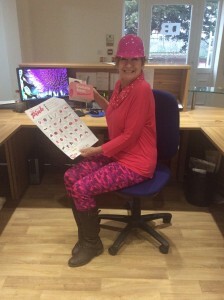 Breast Cancer Now’s wear it pink is back for its 15th year and it’s going to be pinker and more fun than ever! 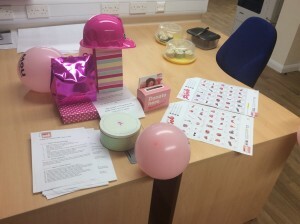 The event will be held in homes, schools and workplaces across the UK on Friday 21 October with fundraisers raising money for Breast Cancer Now’s lifesaving breast cancer research. 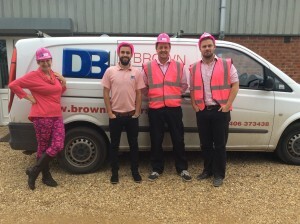 Teams at D Brown based in Moulton Seas End near Spalding will be having fun in their best pink outfits and taking part in fundraising activities throughout the day including a pink theme sweepstake.